Chivas USA Rebrand On The Way? Thanks to some smart people on Twitter that look at these things more regularly than I do, it appears that there are a few new trademarks out in the wild that could suggest that Chivas USA is looking to rebrand. The U.S. Patent and Trademark Office received two trademark applications last month from “Chivas Guadalajara Licensing LLC” out of Carson, California. The trademarks are for two names and logos, for Los Angeles SC and Los Angeles F.C., respectively. According to public database records from the USPTO, the company applied for separate trademarks on January 17, 2014. Now of course this is all speculation but anything different from Chivas USA would be a massive improvement for this club. 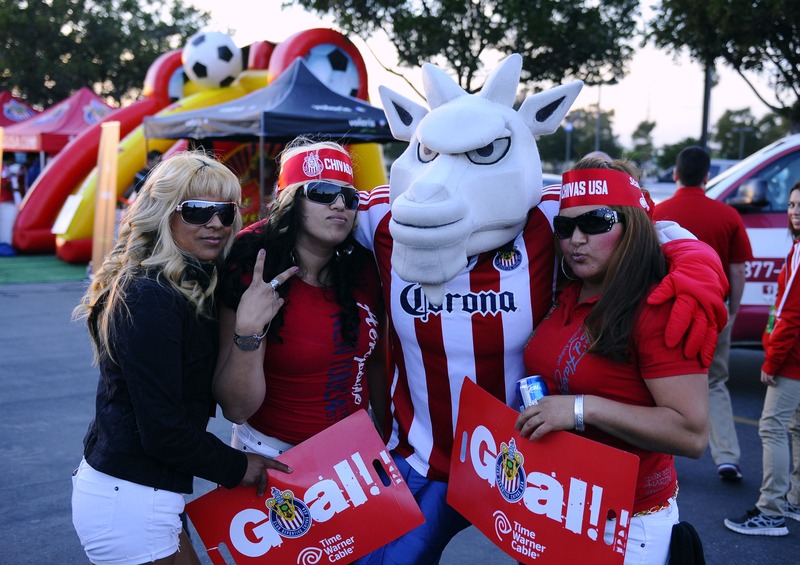 In the past by Jorge Vergara that Chivas USA would not change their name, and constant speculation that the club would be moved to a new location outside of the Los Angeles region. If anything the new logos could be an indication that the club is finally zeroing in on a new location in the LA market. 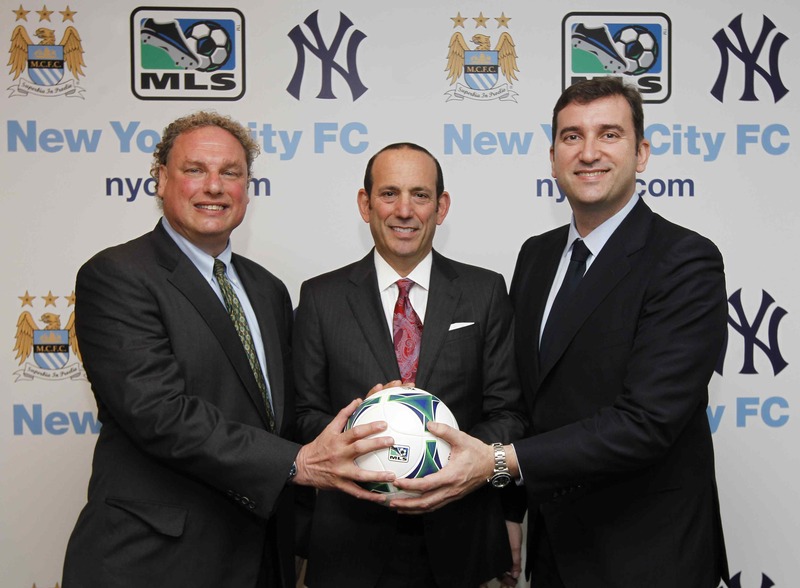 As we’ve seen in recent years, teams typically like to rebrand a bit in MLS when they move into a new stadium. 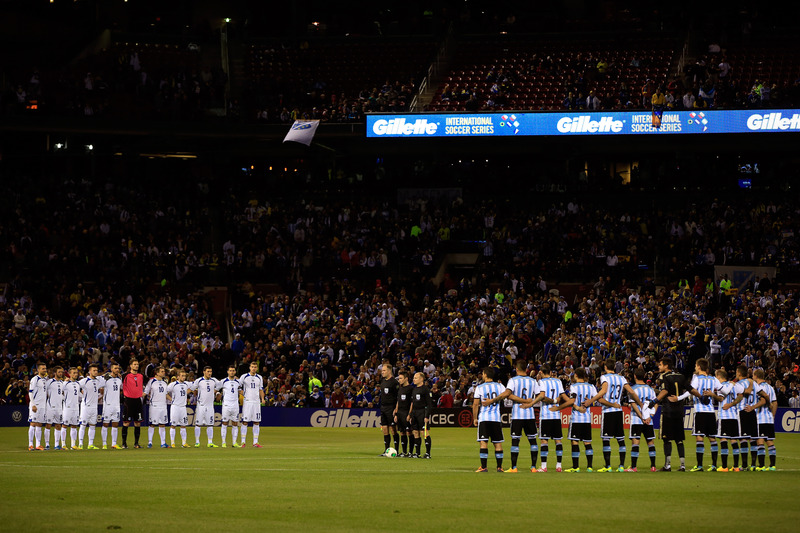 Rebranding to an entirely different name isn’t out of the norm either as Sporting KC and FC Dallas are two teams that have done this. What do you make of these logos? I’d honestly take Los Angeles SC over FC.